Relive treasured moments from Downton Abbey’s five seasons and sample the next and final season. Savor favorite moments from past seasons on Sunday, September 20 at 8 p.m.
For the millions of devoted “Downton Abbey” fans eagerly looking forward to the Season 6 premiere in January, we are offering a respite — "Downton Abbey Rediscovered", a fond look back at the best-loved moments from the past five seasons. Hosted by PBS president and chief executive officer Paula Kerger, "Downton Abbey Rediscovered" celebrates the series that The Hollywood Reporter praised as “an absolute pleasure to watch,” with a mix of behind-the-scenes footage, interviews with producers and cast members, and clips of favorite scenes. 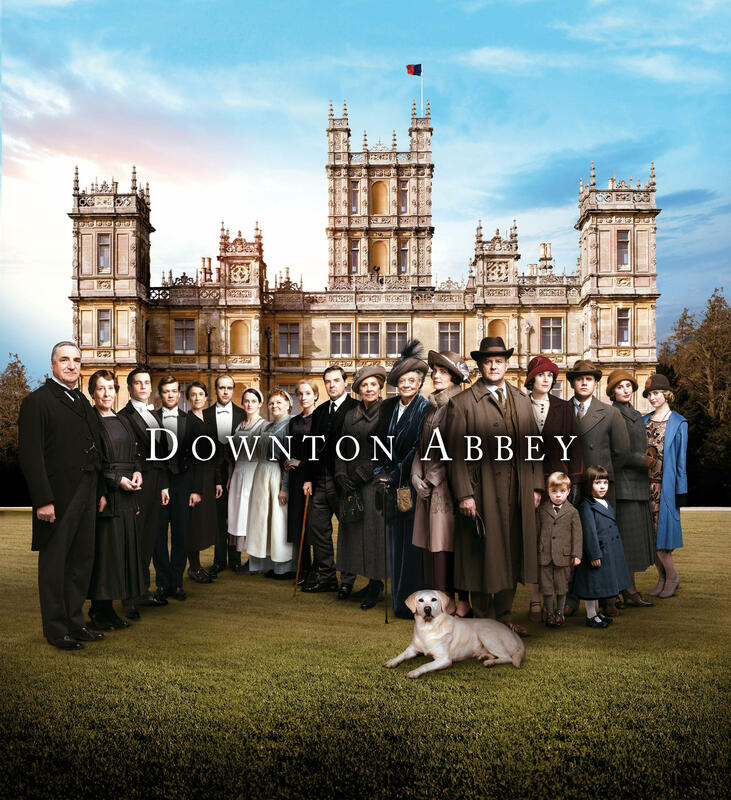 The highest-rated drama in PBS history, “Downton Abbey” has continued to captivate viewers for five seasons with its intimately interlaced stories centered on an English country estate. Audiences have been gripped by the wrenching social changes, romantic intrigues and personal crises faced by the Crawley family and the household staff. Last season saw surprising scandals, joyful moments and dramatic twists and turns that left viewers intrigued and awaiting the Season 6 conclusion.